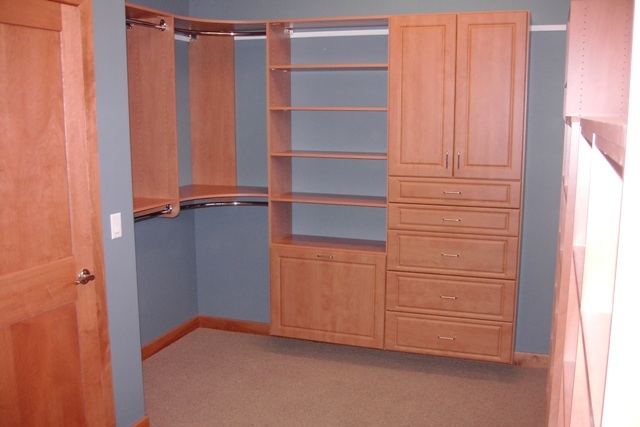 Imagine a place for everything and everything in its place. 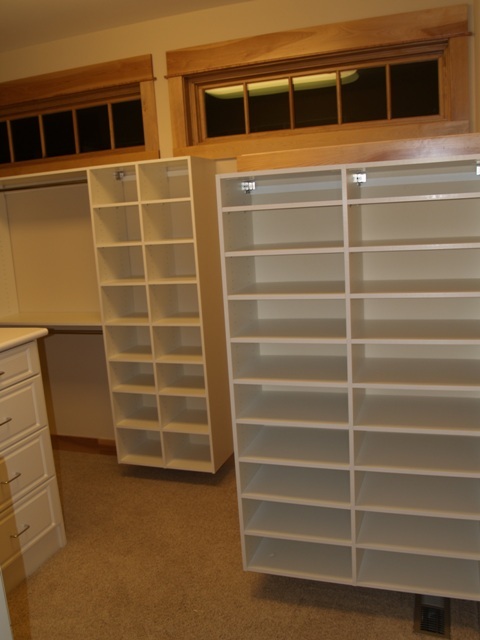 That's what you get with a custom designed laminate shelving system. 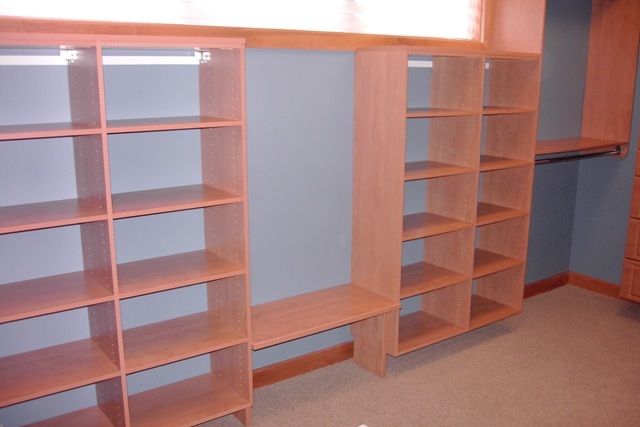 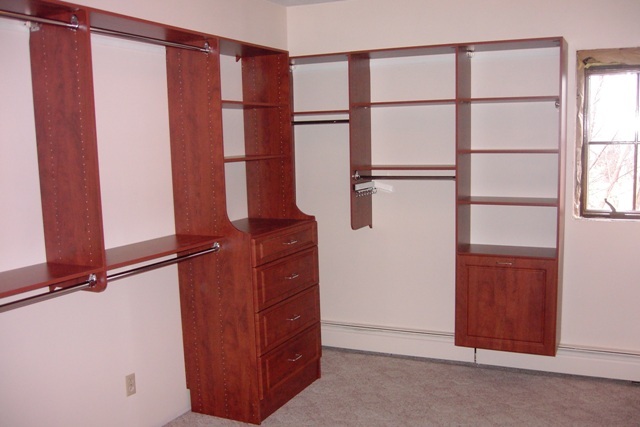 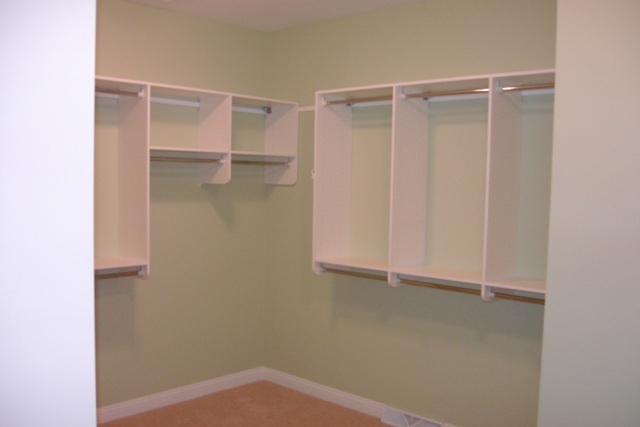 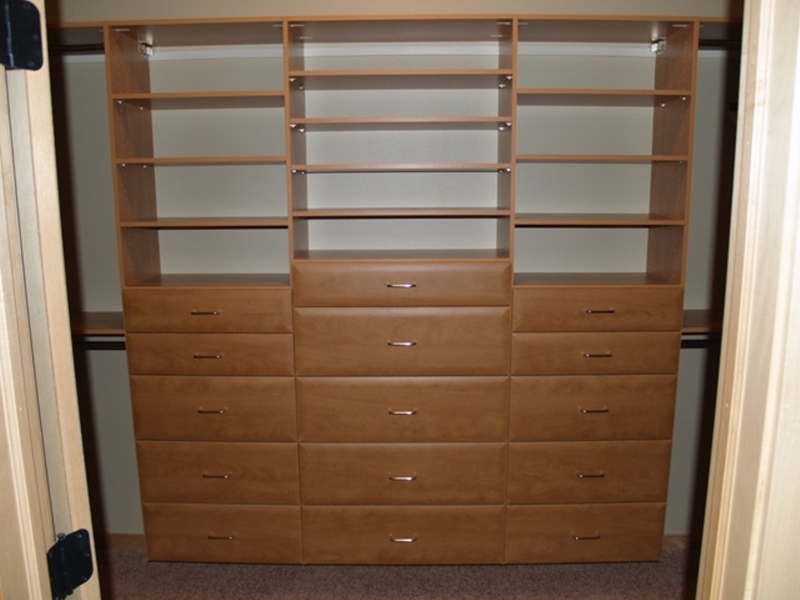 Laminate shelving is available in a wide variety of styles and colors to match any decor. 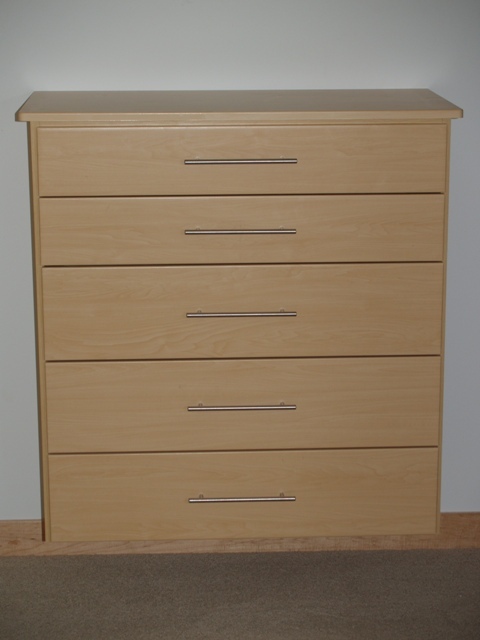 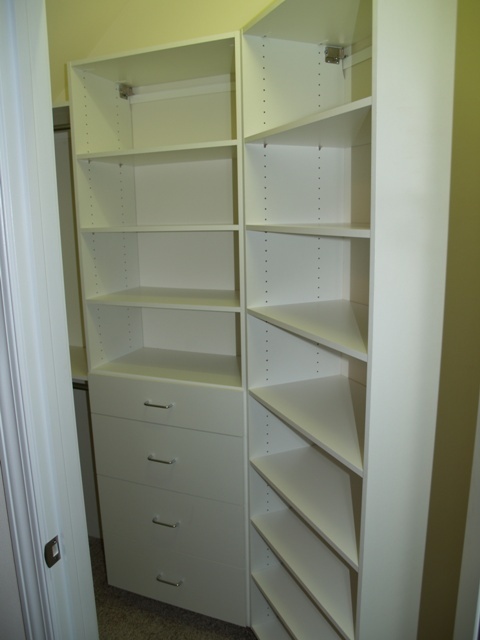 Our laminate shelving provides strong reliable storage that are adjustable to fit your individual needs. 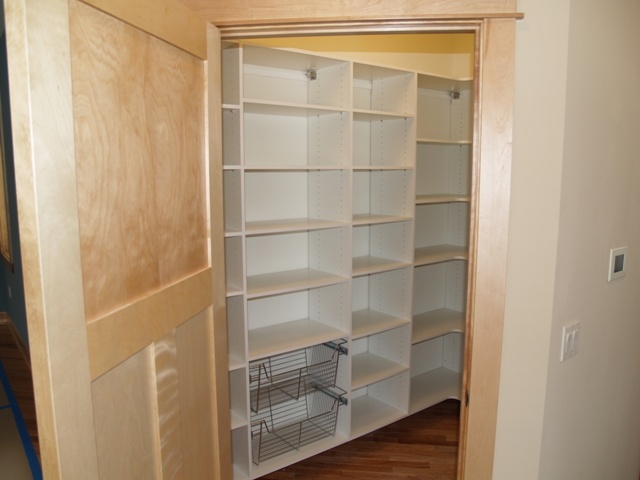 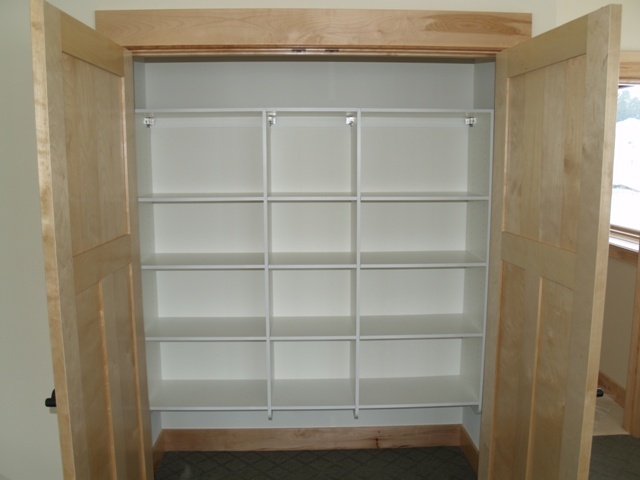 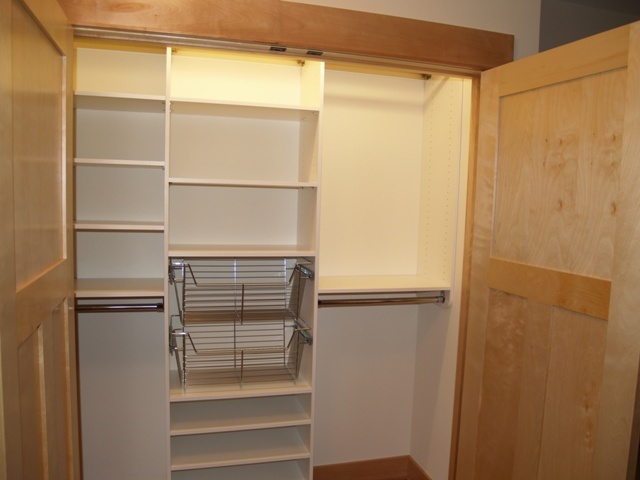 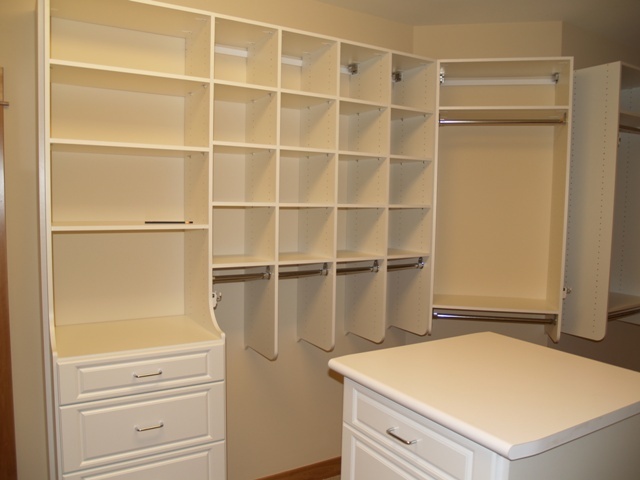 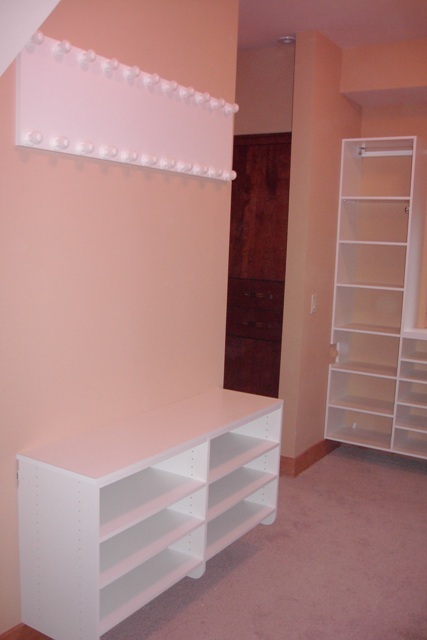 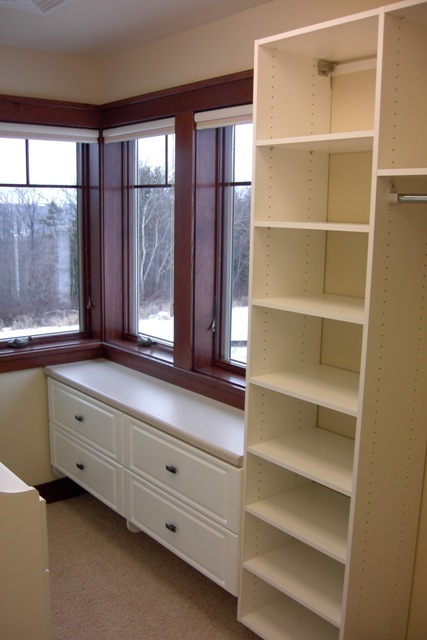 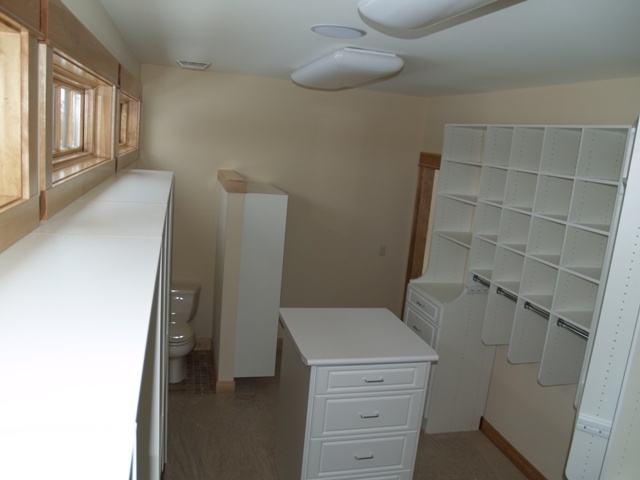 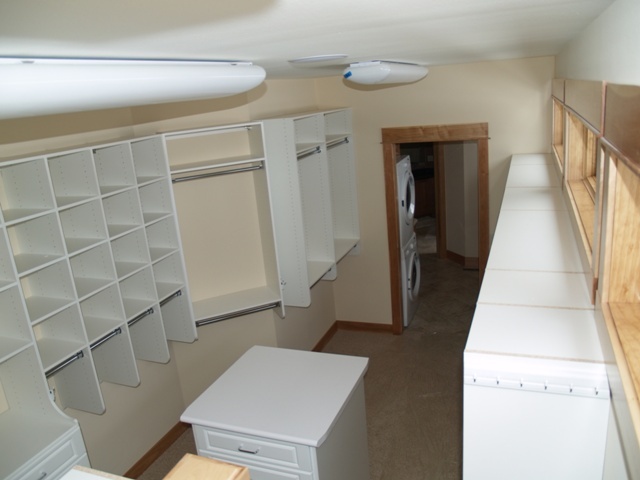 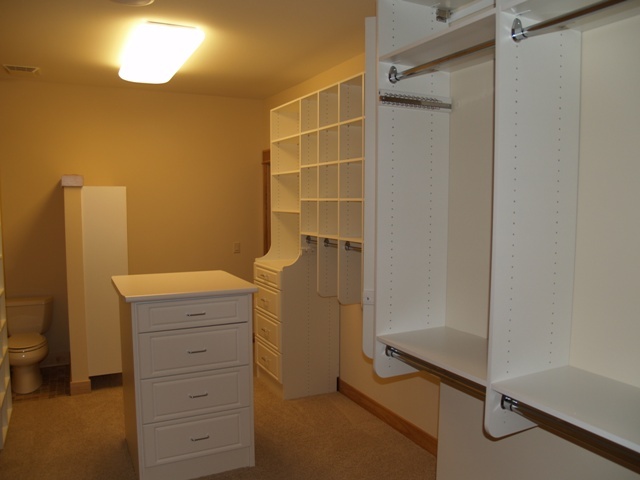 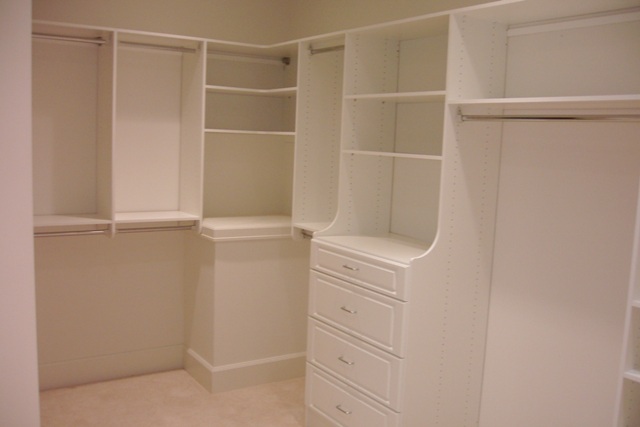 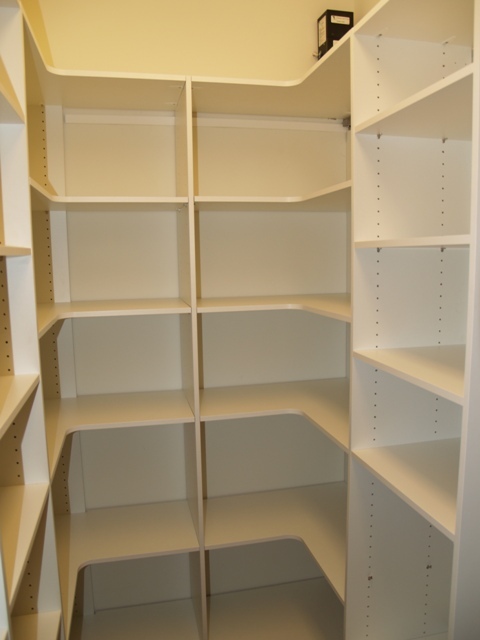 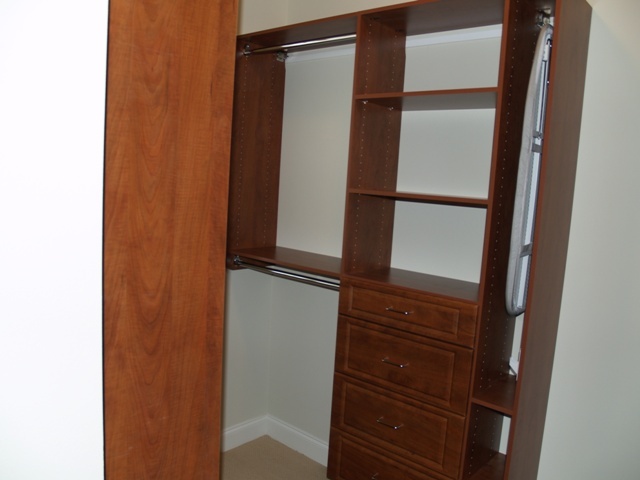 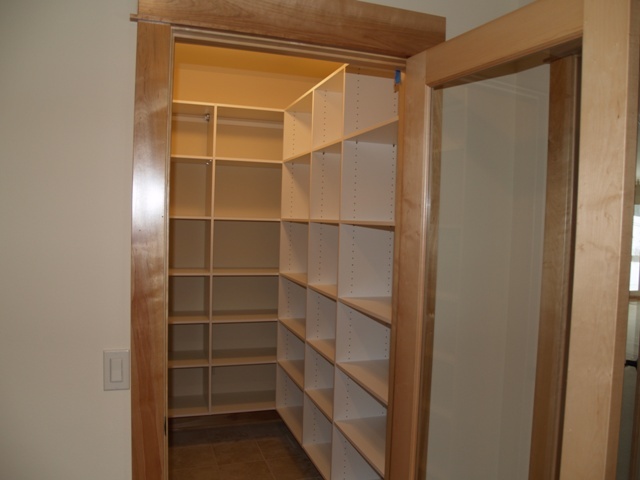 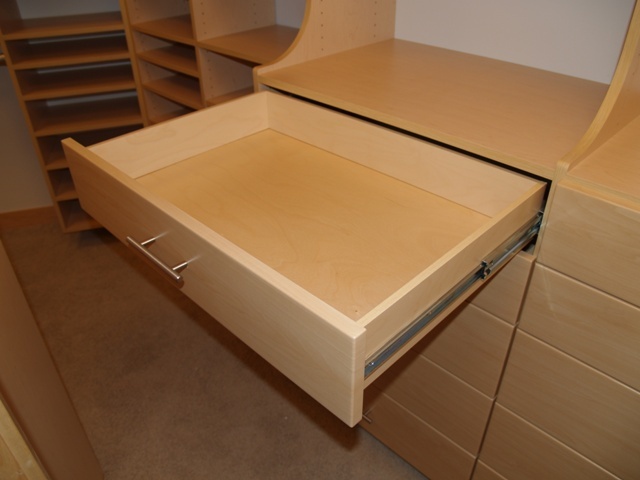 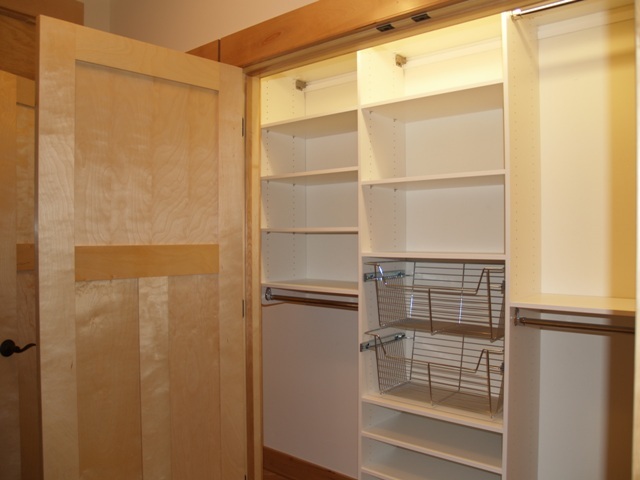 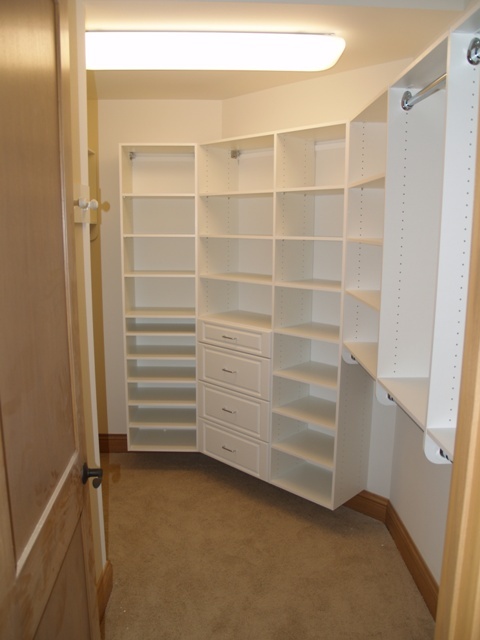 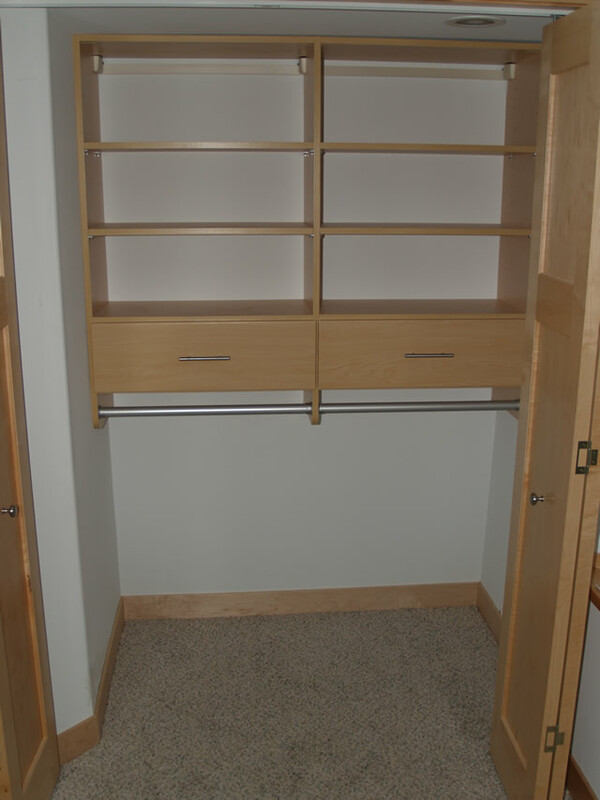 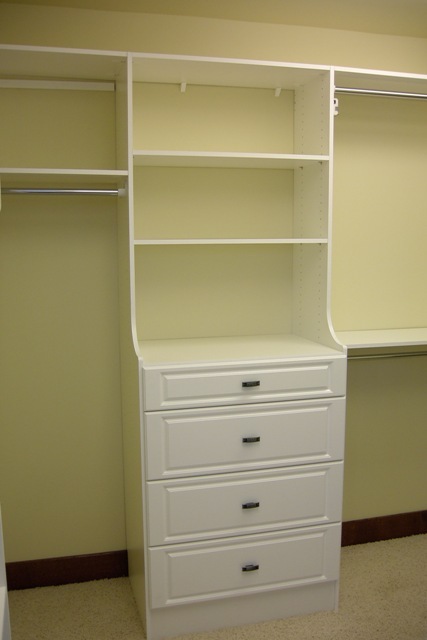 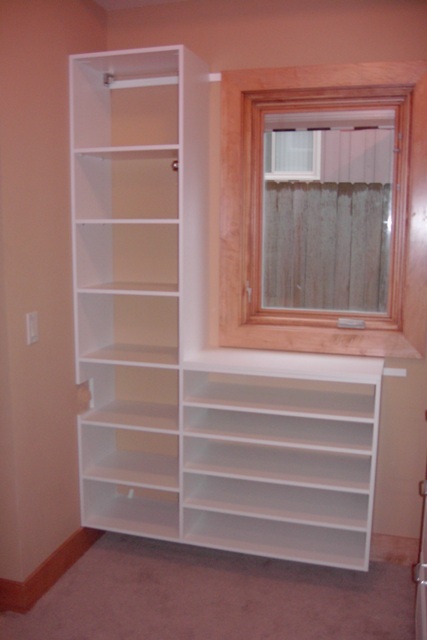 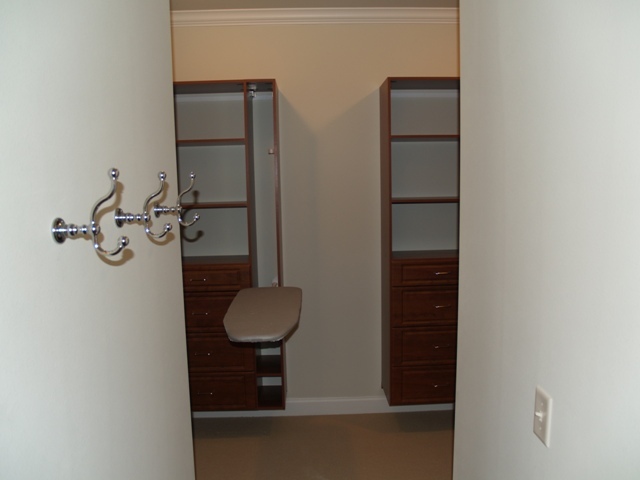 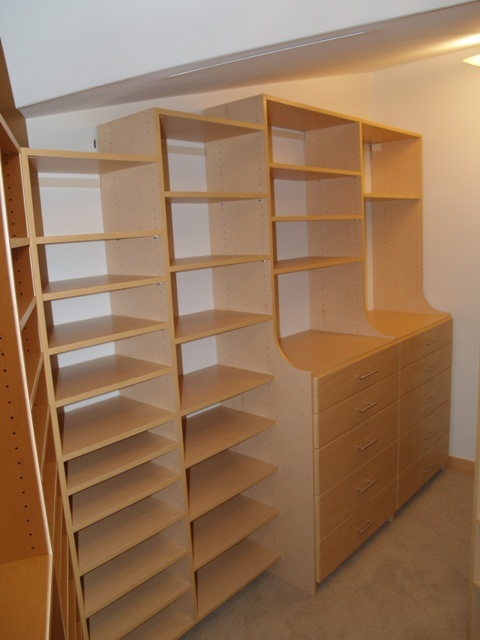 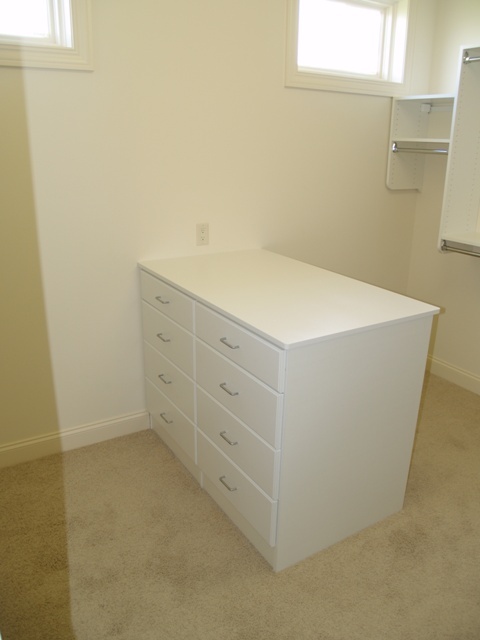 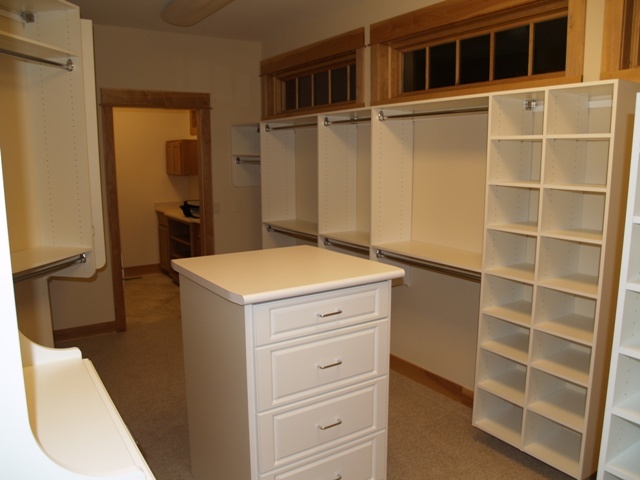 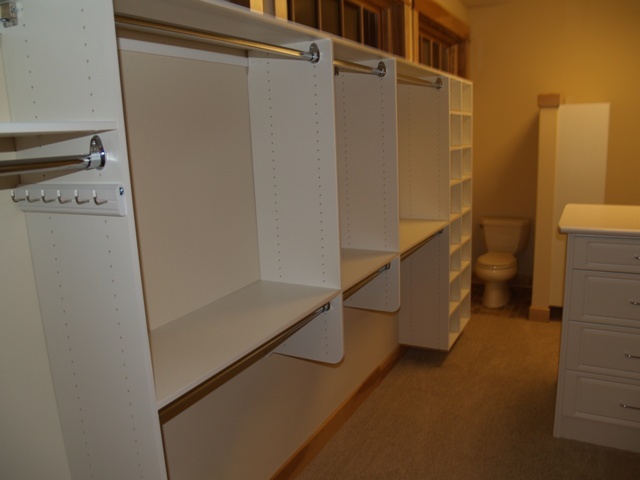 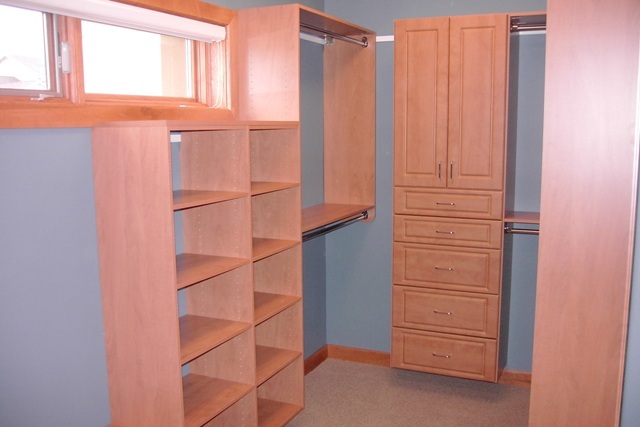 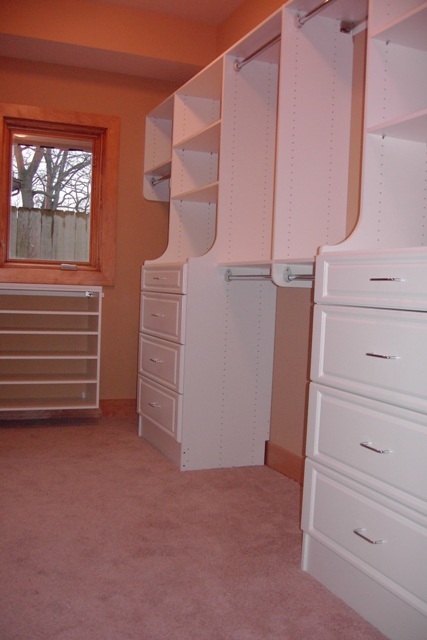 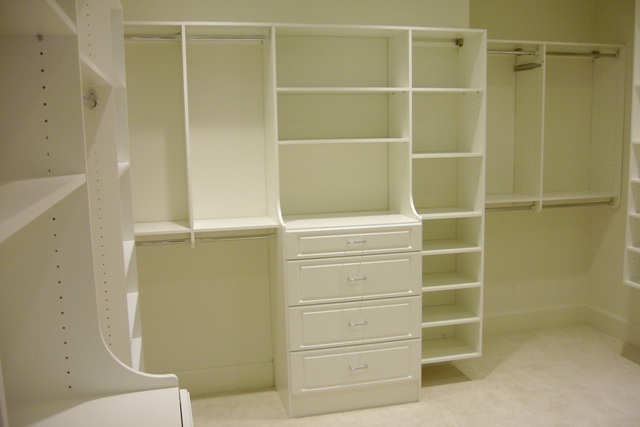 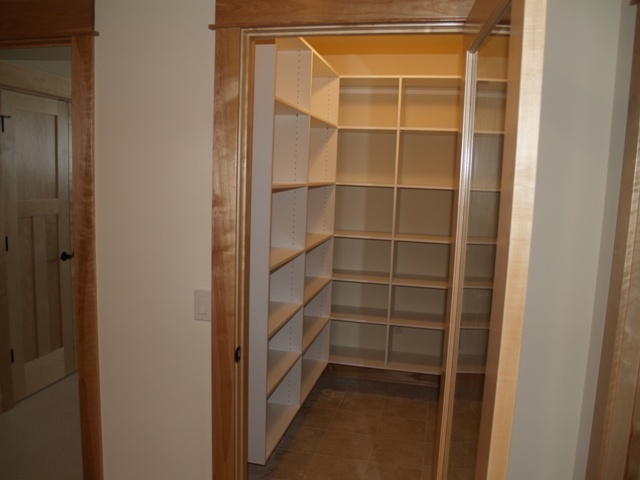 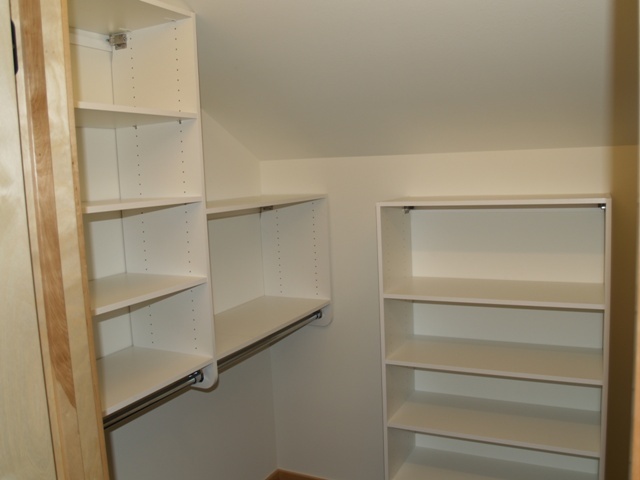 Take a look at the pictures below to see how others have used laminate shelving to transform their storage space. 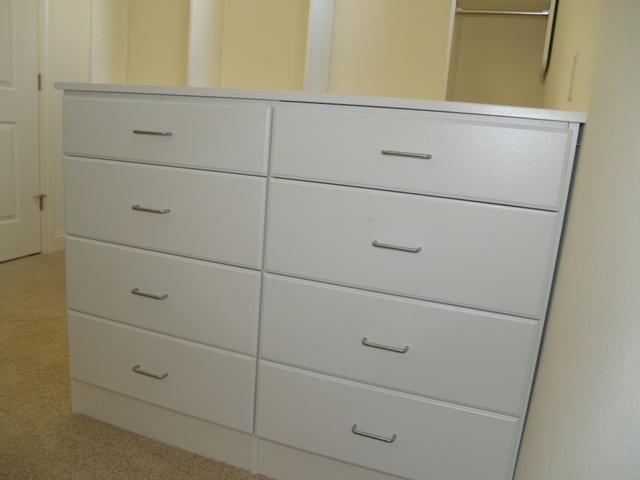 Laminate is available in a variety of colors to match your decor. 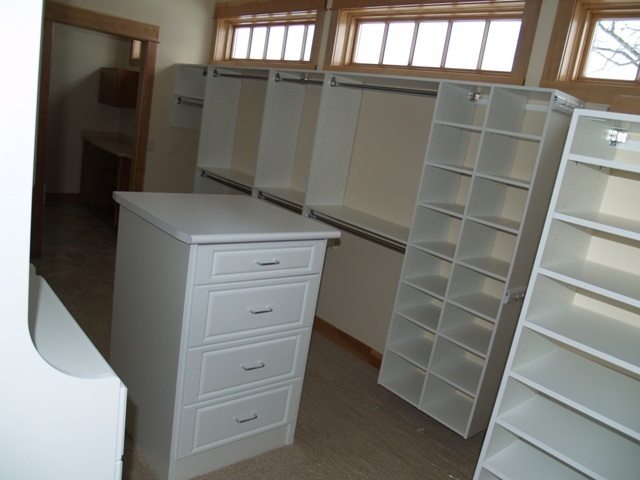 Take a look at our full gallery of laminate color samples.